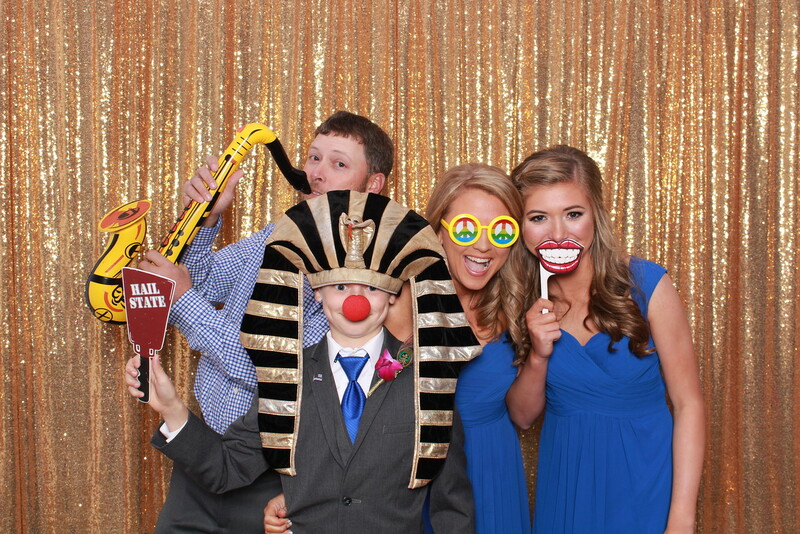 Welcome to Snaparazzi Photobooth! 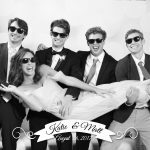 We are a family owned Photobooth Company located on the Mississippi Gulf Coast. We serve all areas regionally from New Orleans to Mobile, Biloxi to Jackson and all areas in between. We are happy to travel to Florida, Georgia and we’ve even been to South Carolina! With all the new customers and friends we’ve gained in the 7 years we’ve been in business, we can’t always guarantee we’ll be the ones providing the photos at your event, but we do hire and train the best! If you need Leo specifically, he’s available to you for an extra fee. We love working weddings, family events, class reunions, and business events. We have so much fun at company picnics, trade shows, corporate meetings and more. 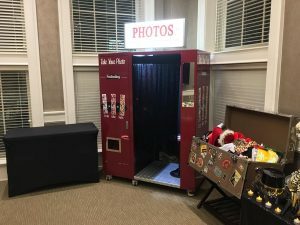 While many people think we are strictly a photo booth company, we do also provide candid photos, on-site printing only, our digital Social Selfie Machine and more! If you need photos at a family, community, church, or business event, call us and we will help you choose the option or options that work best for your event.